The Dalton Highway does run along the eastern boundary of the park, and at places, it is only a few miles from the park boundary. From here it is possible to walk from the road to the park, but there are no trails. Annual estimates of visitors are inflated due to counting people visiting the visitor centers, and people flying in and out of Anaktuvuk Pass. Estimates are usually given at over 12,000, but in reality, the number of visitors stepping foot inside the park is probably less than 800. The Gates of the Arctic National Park is a national park in Alaska, which was established in December 1980. This park spans 8.5 million acres in size making it the second largest national park in the United States after Wrangell-St Ellias National Park. It is currently managed by the US National Park Service and gets up to 10,047 visitors per year (as of 2016). It is located in Bettles, Alaska. This is also recognized as the northernmost national park in the US; in fact, all of the area encompassed by the park is located north of the Arctic Circle with an area that is slightly larger than the country of Belgium. 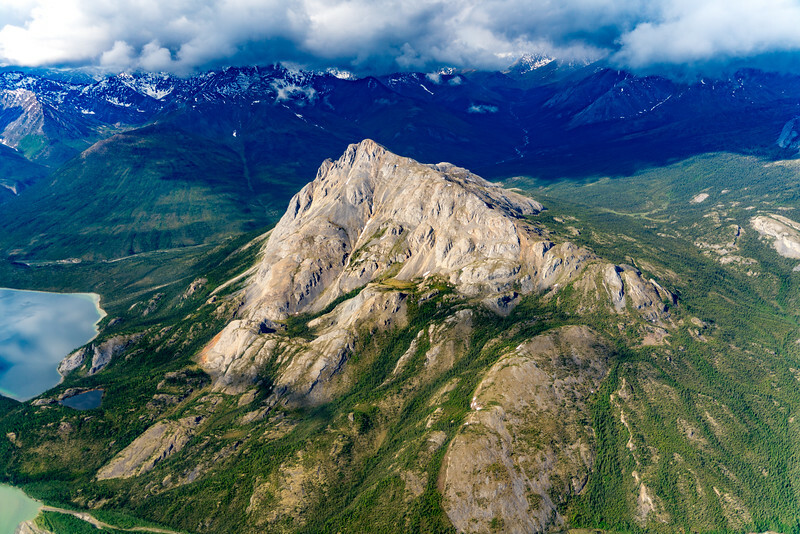 The Gates of the Arctic National Park is one of the most isolated and hardest to reach national parks in the US. Due to the lack of infrastructure and its remoteness, it is one of the least visited national parks in the country. The headquarters of the park is located in Fairbanks, Alaska. The Bettles Ranger Station is responsible for the day-to-day management of the park. 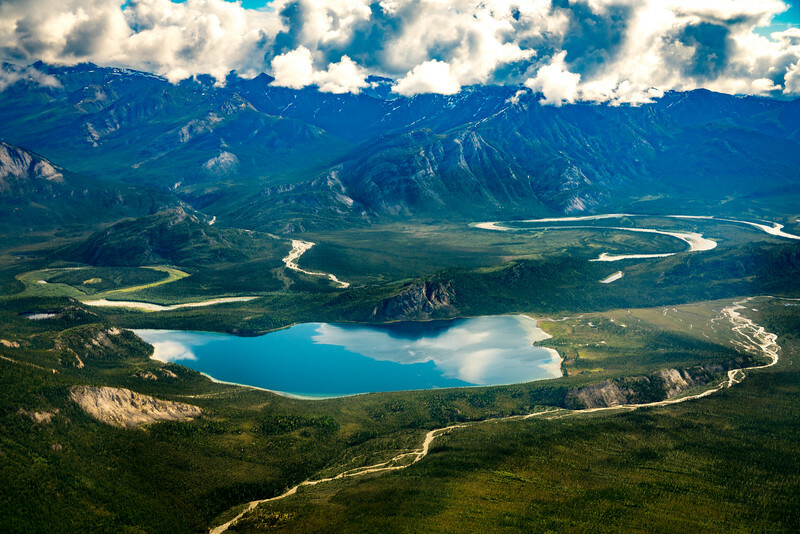 The Gates of the Arctic National Park encompasses the central and eastern portion of the Brooks Mountain Range. It also straddles the continental divide so the rivers within the park separate their drainage between the Pacific and Atlantic Oceans. The wilderness that this park once was discovered by Robert Marshall in the 1930s. He found this remote wilderness that inspired him to be a conservationist. 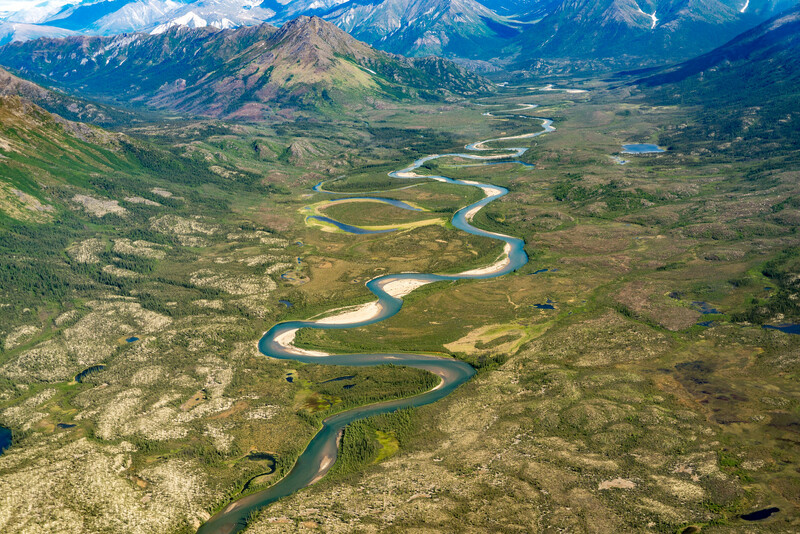 The Gates of the Arctic National Park exemplified the ultimate North American wilderness. Hence, it was enacted by the Congress as a national park in order to preserve its state for many generations to come. The Gates of the Arctic National Park, together with the Noatak National Preserve and Kobuk Valley National Park, is established to protect the habitat of the western arctic caribou. In addition, there are many other wildlife species that inhabit its lands such as foxes, grizzlies, wolverines, and more. Want to visit the Gates of the Arctic National Park? It is important to plan your visit carefully as this park is not easy to get to. It is important to note that there are no visitor facilities within the park. It is composed of spare and harsh land; hence, it is highly fragile. You would not want to step on a plant species that will take 150 years to re-grow! Since the park was established, there are many areas of the park that had been badly damaged by visitors. The fragile, slow-growing vegetation in the park can easily be damaged by even a few people walking over it. Before you go, contact the Bettles Ranger Station first. They can provide you with information on air taxis, guides, and shuttles that will facilitate the ease of your travel. Air taxis are equipped to land on a wide range of landscape including lakes and gravel bars. You can, therefore, arrange drop-off and pickups with them. To make the most of your experience in Gates of the Arctic National Park, you should visit in the summer season. This will ensure you have mild temperatures at the park and the days are long for you to explore it fully. Avoid visiting in August as it can be wet and freezing temperatures are to be expected. Do take note of mosquitoes in June and July, though. I can’t wait to follow along. Enjoy every moment!! Thanks for sharing.